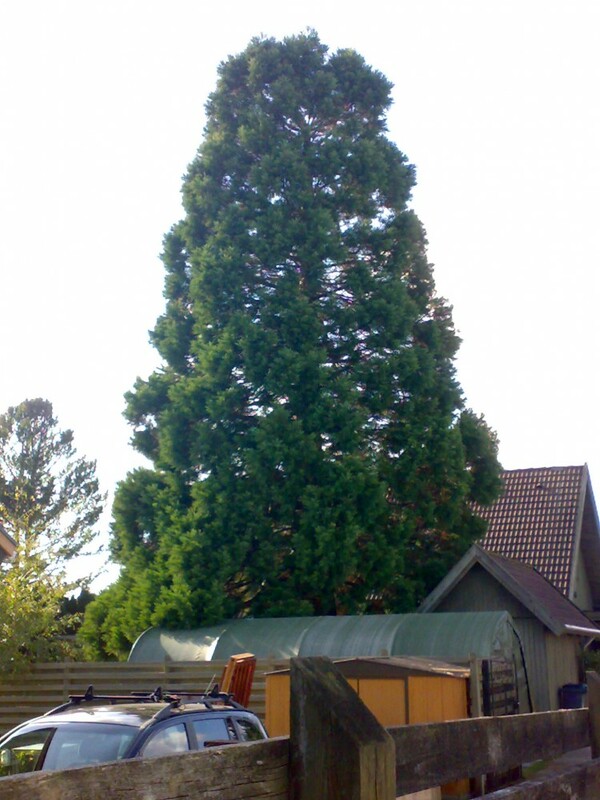 I own the largest fishing park in Denmark, named Blue Rock, www.bluerock.dk and fell in love with the sequoia trees. So now I have planted 100 sequoias on the property! -Starting with 22 trees along a 350m long driveway (15m apart). This image is from Soren Wiggins of Denmark.